I'm not sure if it's an issue with the disks it's assigning. Anybody have this issue. 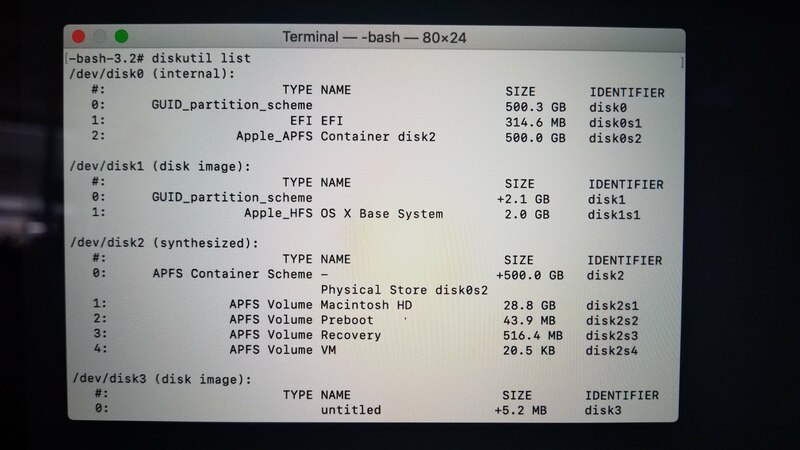 If I boot to recovery I can choose my Mac HD as a startup disk even though it will fail to boot. If I hold down option when booting it doesn't give me the SSD as a boot option. welcome to Acronis forums! Could you please elaborate a bit on the issue, are you trying to boot your Mac from the Acronis bootable media or?